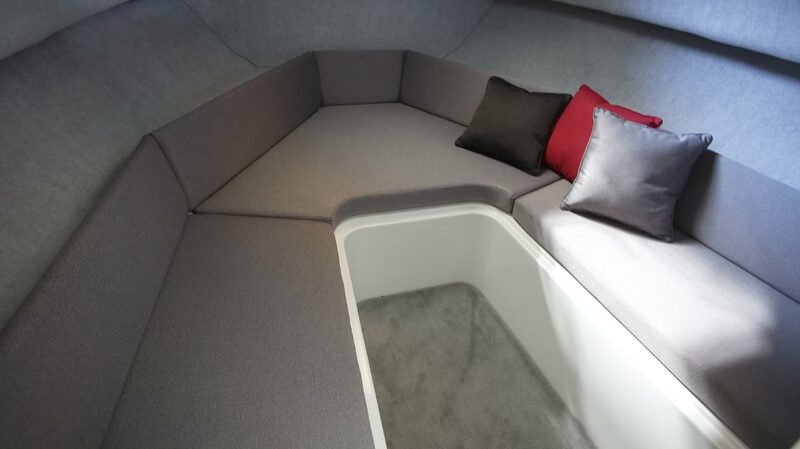 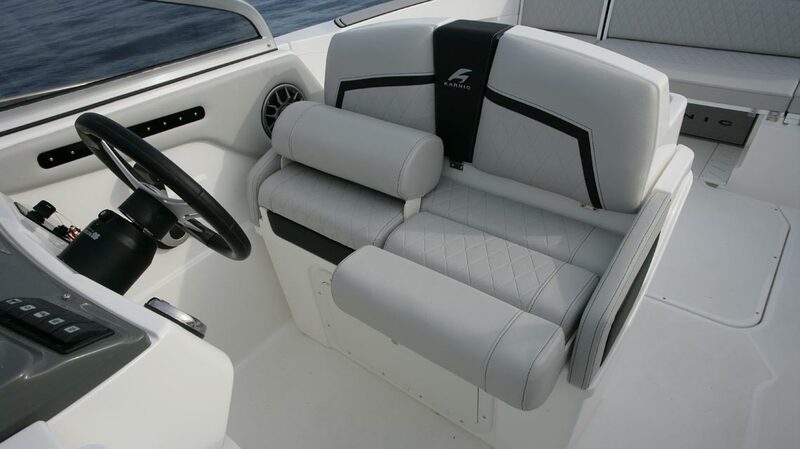 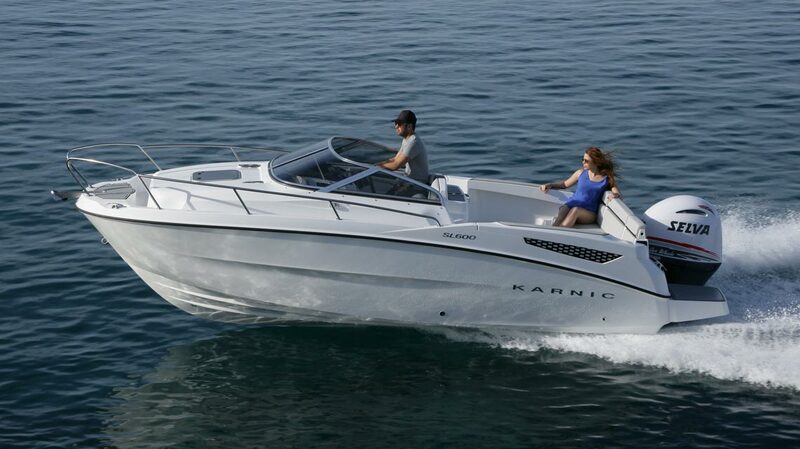 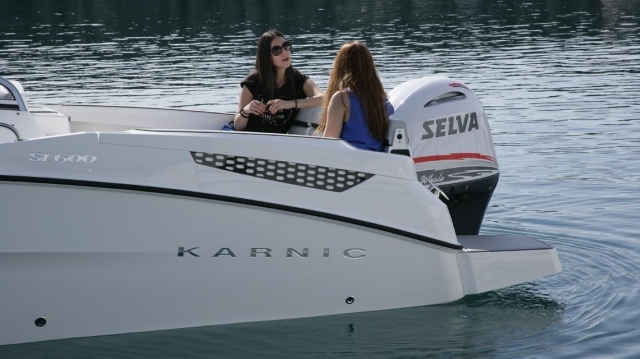 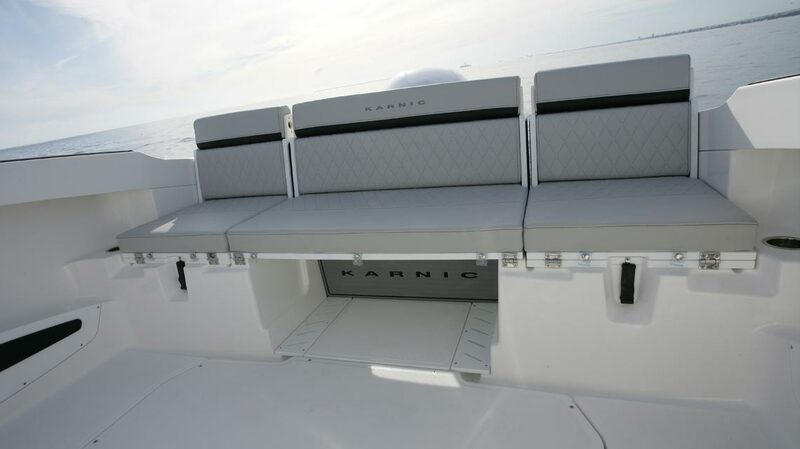 Karnic SL600 speed boat is a beautiful walk around front deck design, with interchangeable seats and overall well laid out boat, which boasts of safety not just for adults but also for kids and pets. 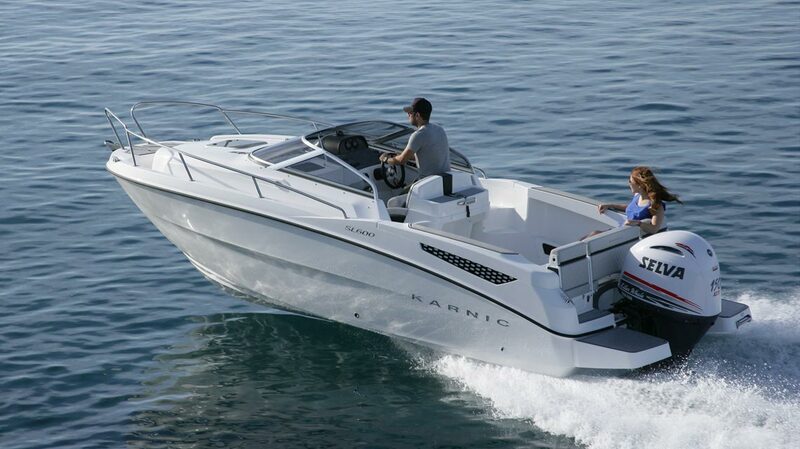 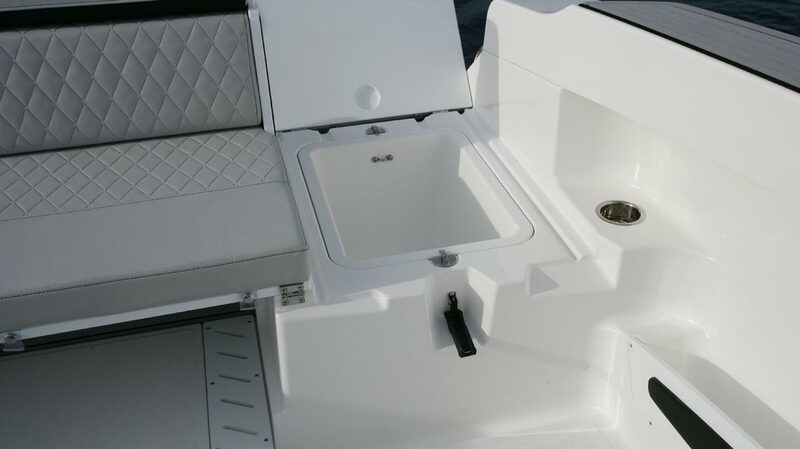 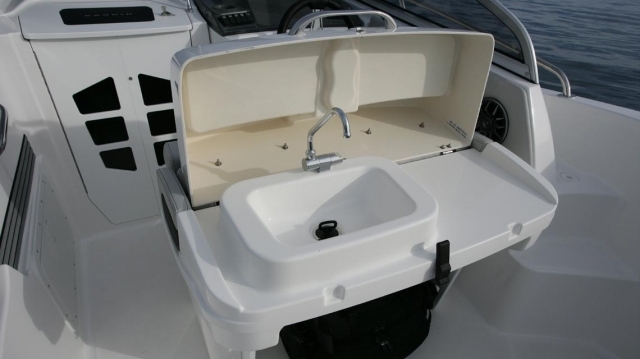 A perfect starter boat, easy to handle. 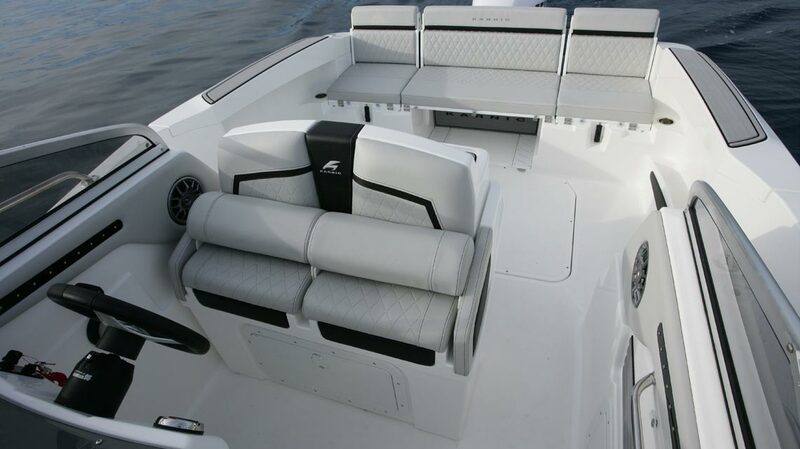 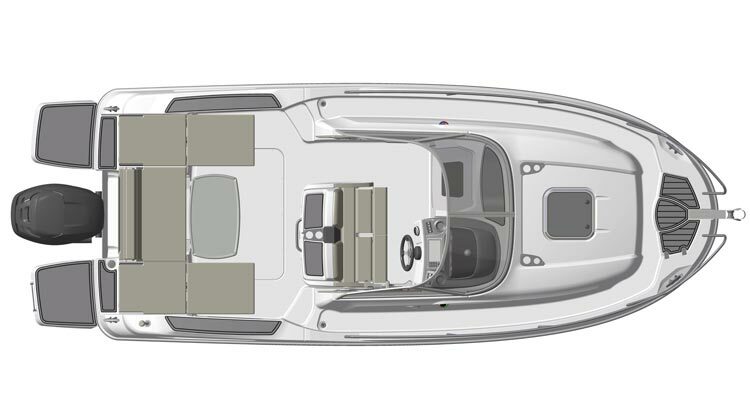 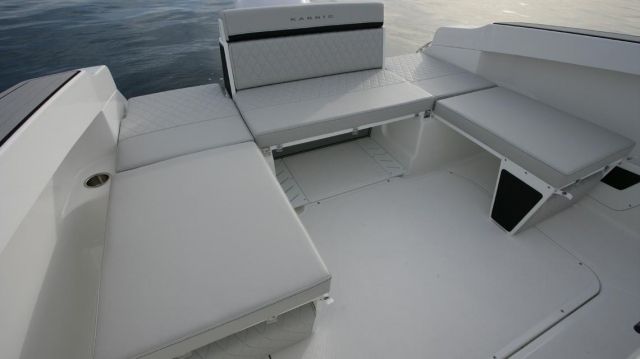 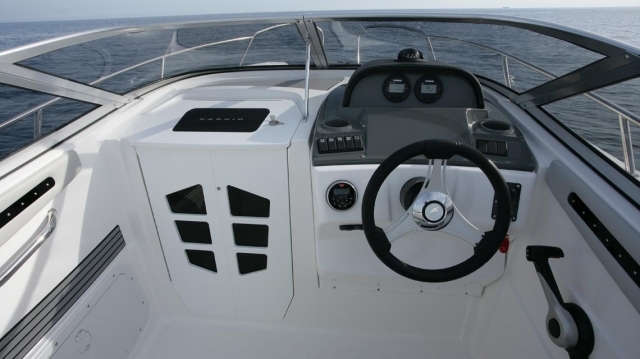 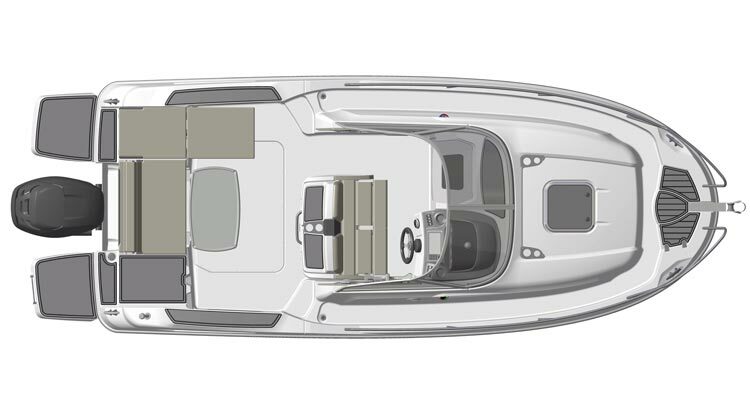 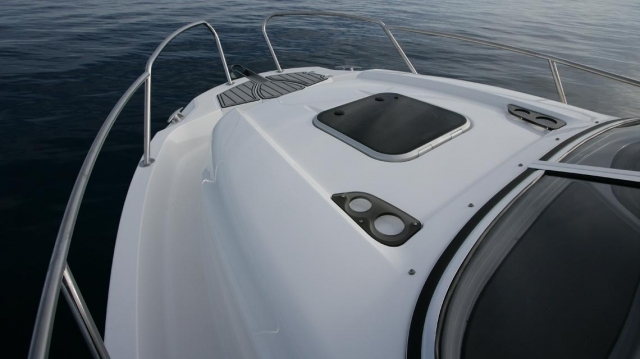 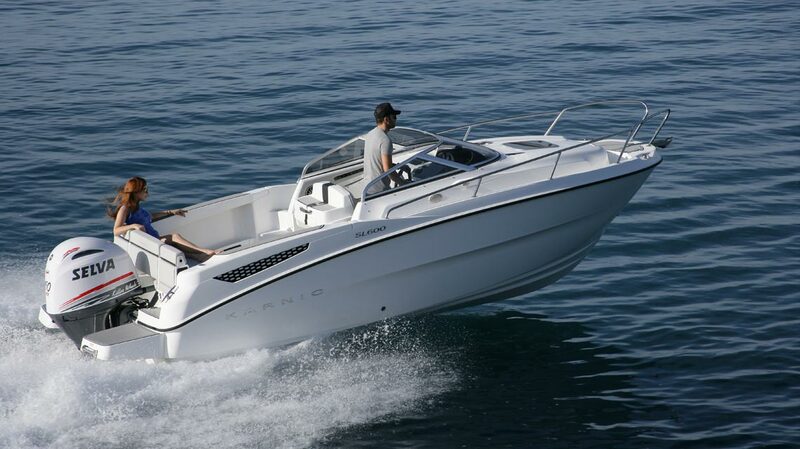 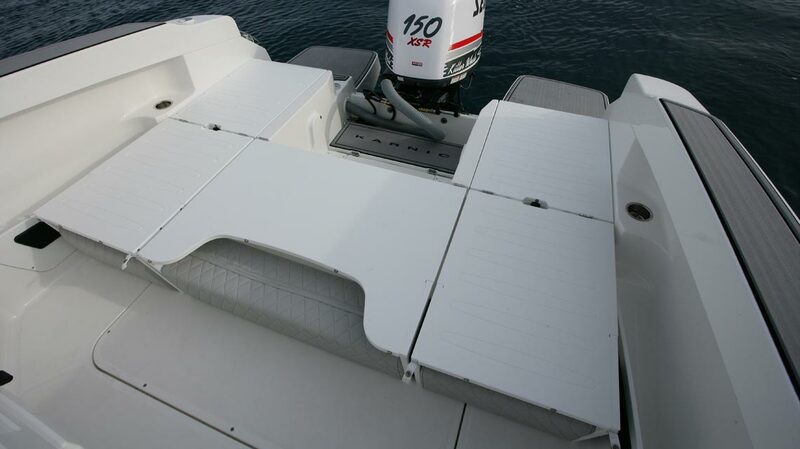 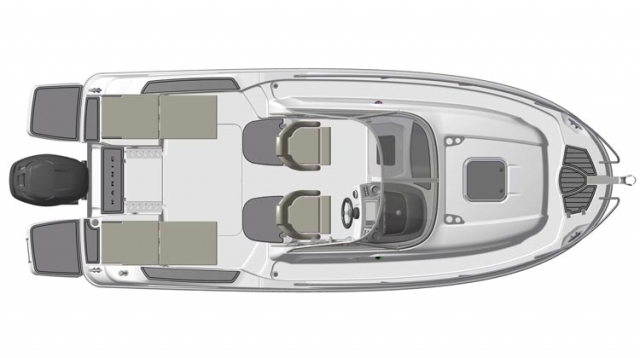 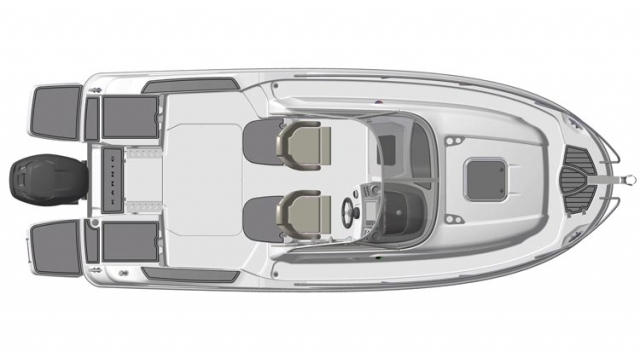 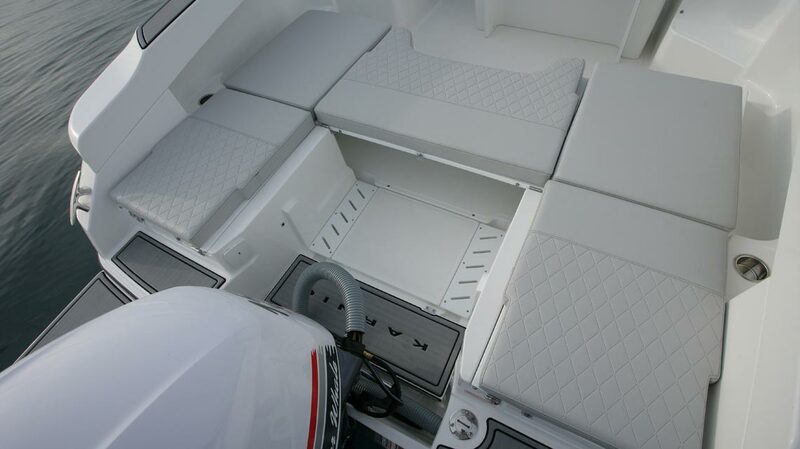 The SL600 speed boat is a low maintenance boat and designed to be efficient and functional to the maximum.